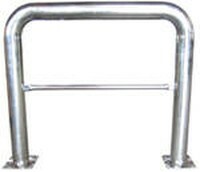 Ideal for inplant use to protect expensive equipment. A bar runs horizontally half way up on 42" high units. 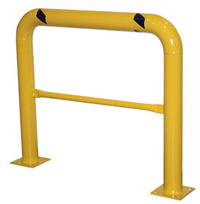 Safety yellow durable powder coat finish standard.